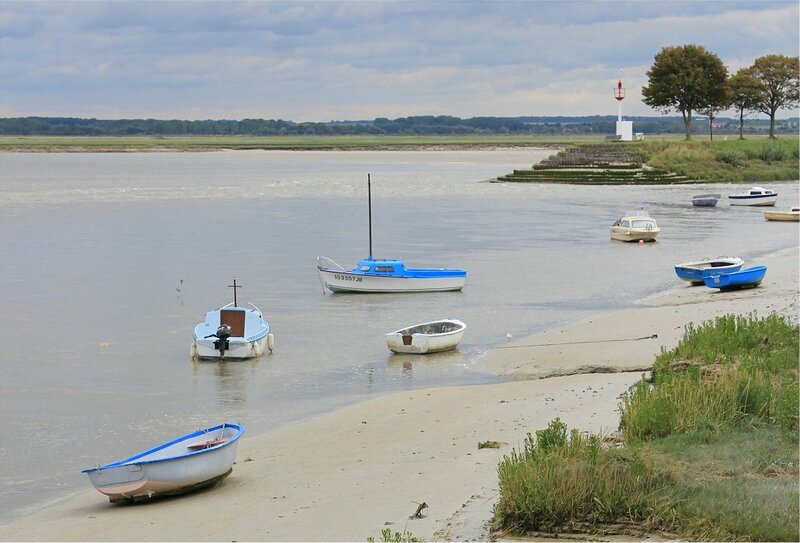 Our stop in St Valery sur Somme gave us the chance to wander along the quayside up to the medieval old town, taking in the view across the fast moving waters of the bay to Le Crotoy. 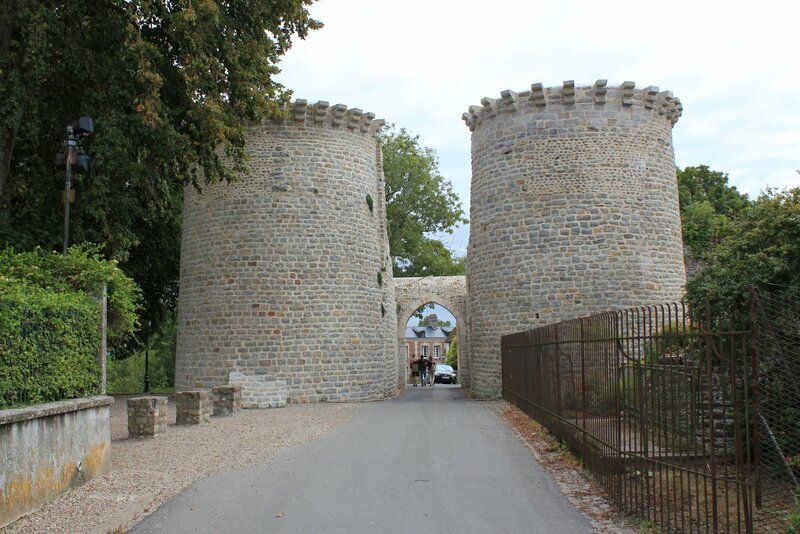 Although intended as more of a short break from our journey rather than as a destination to linger we found ourselves entirely won over by the charms of the place and spent much longer here than originally planned. The walk we took was broken up every now and again as we took a moment to read the display boards dotted around – amongst the most informative I’ve seen on my travels. They really make a huge difference to a wander through the town, which is delightful enough as it stands but so much better armed with a little information. 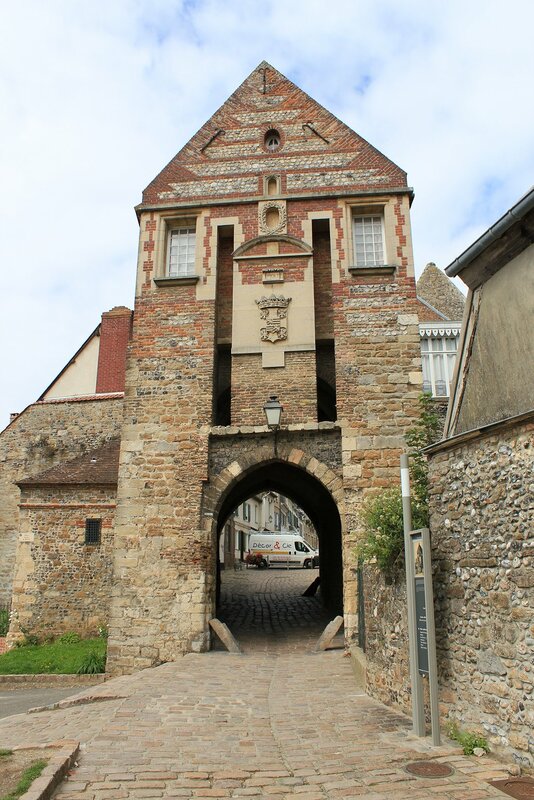 The boards highlight the towns connections with various artists, literary giants and historical figures (such as Joan of Arc) as well as the various buildings around the town, including the curious church of St Martin which has two naves. 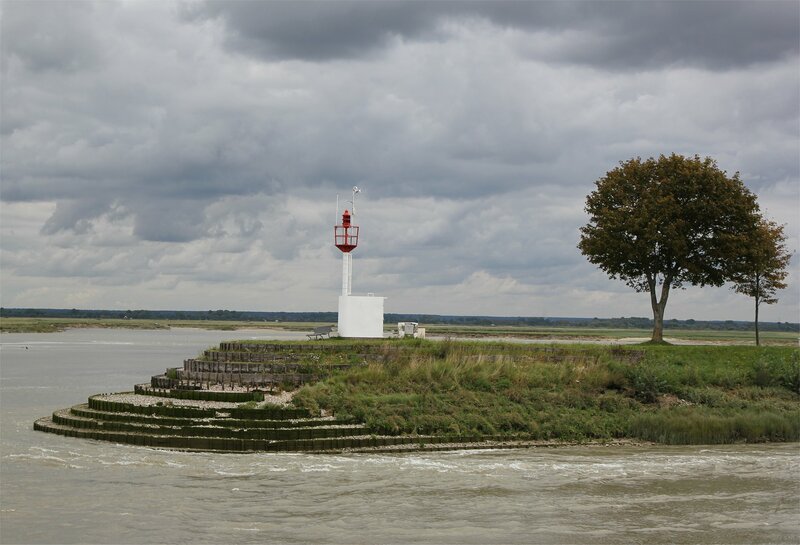 A cross-country drive westwards towards the coast took us first to Noyelles-sur-Mer on the Chemin de Fer de la Baie de Somme, a preserved railway which runs across a beautiful coastal landscape. 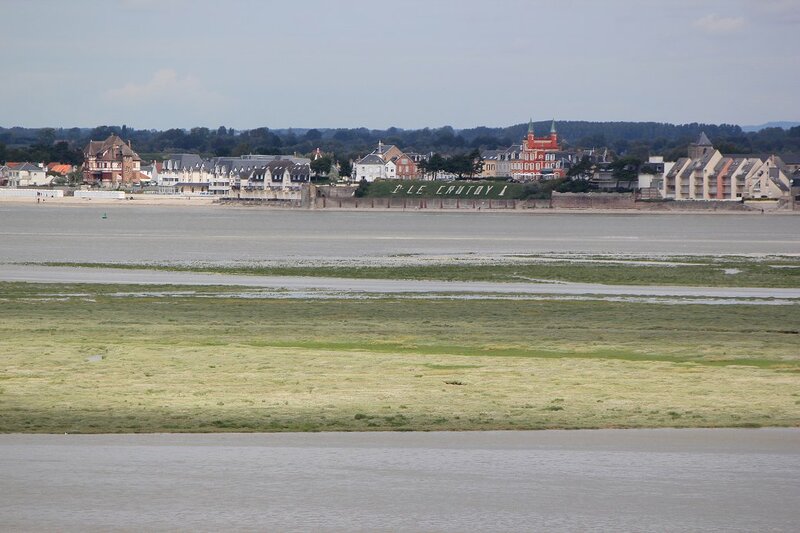 Today it was only operating between Le Crotoy and St-Valery-sur-Somme – with three trains in each direction over the course of the day. 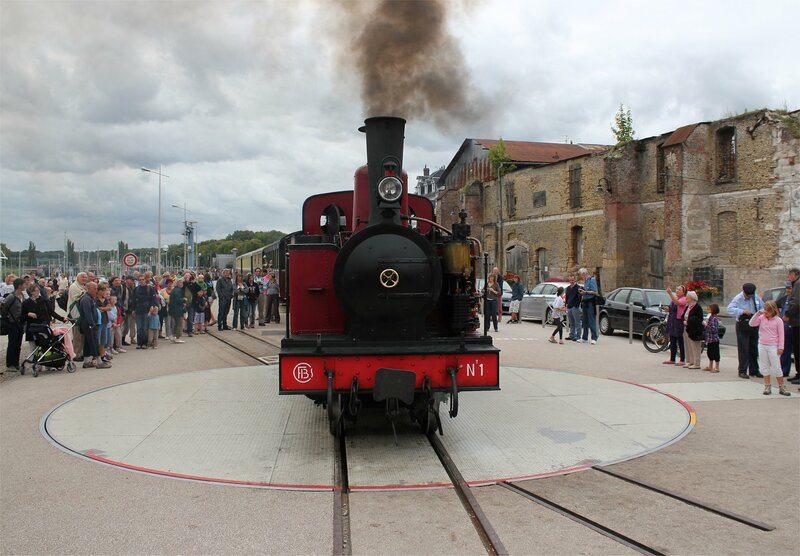 One side of the railway station at Noyelles-sur-Mer faces onto the SNCF mainline whilst the other looks out over the small metal turntable of the preserved railway. We were lucky enough to be able to watch the arrival of veteran steam locomotive no 1 ‘Aisne’ (a 2-6-0T from 1906) from Le Crotoy. 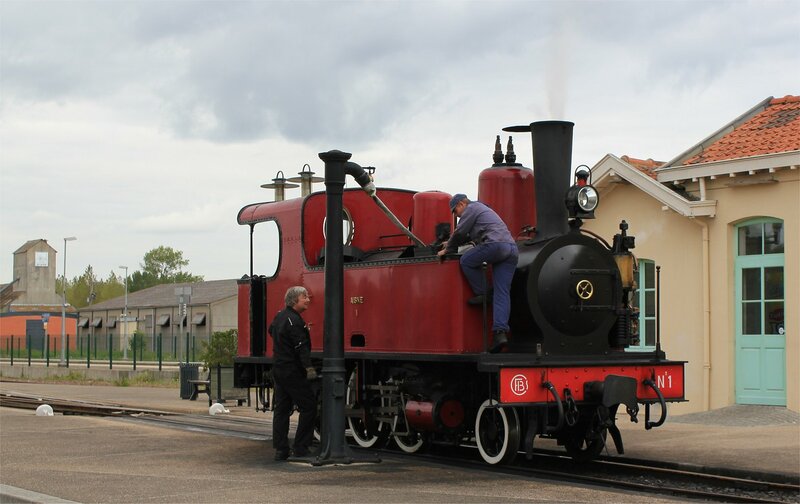 At this location the locomotive is turned (a matter of physical exertion – the crew literally push the locomotive round) ready for the run into St Valery sur Somme. 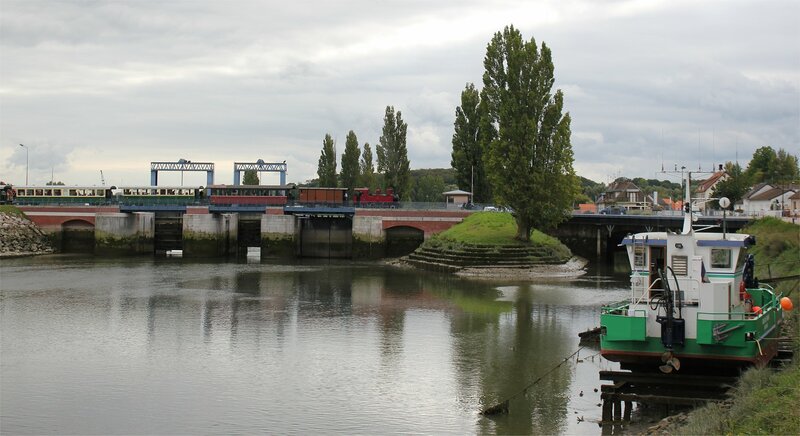 A steady drive into St-Valery-sur-Somme allowed us to leapfrog the train and watch it cross the Somme canal before making its way up to St-Valery Port where a much larger crowd was awaiting its arrival. 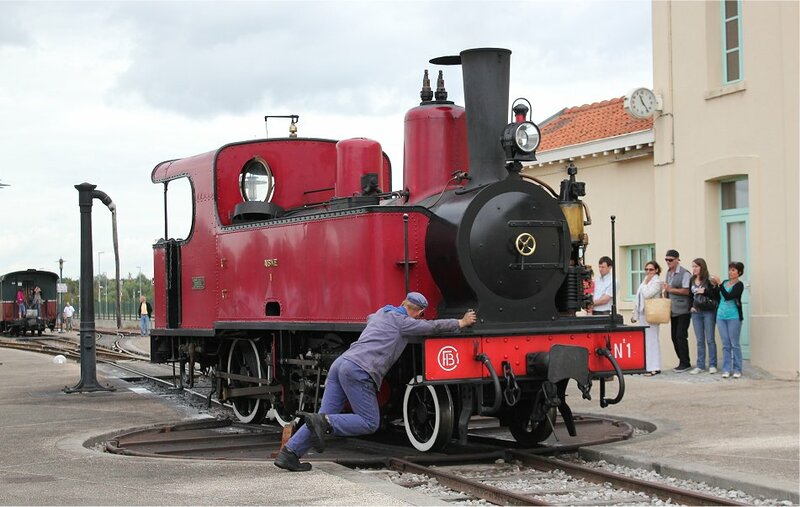 At St-Valery Port there is a small electric turntable which spares the crew from the need to manhandle the locomotive so soon after Noyelles. Once again we watched the locomotive being turned before continuing to walk along the canal towards the sea. 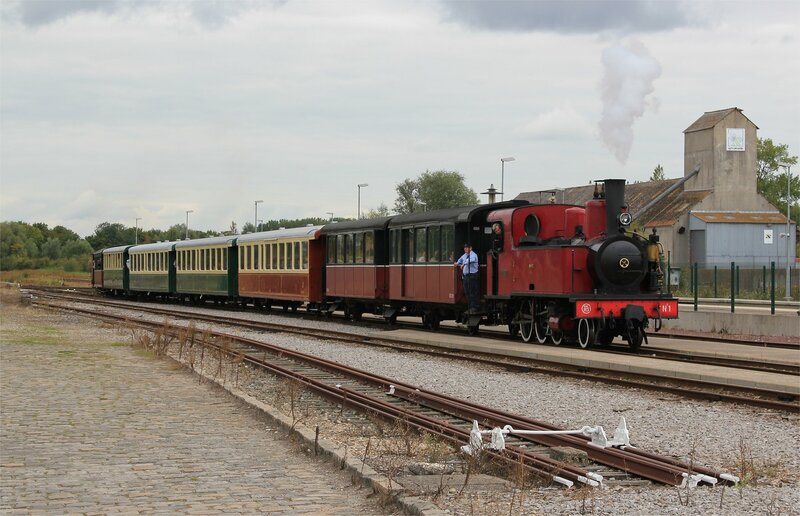 As we strode away the steam locomotive departed for Le Crotoy. 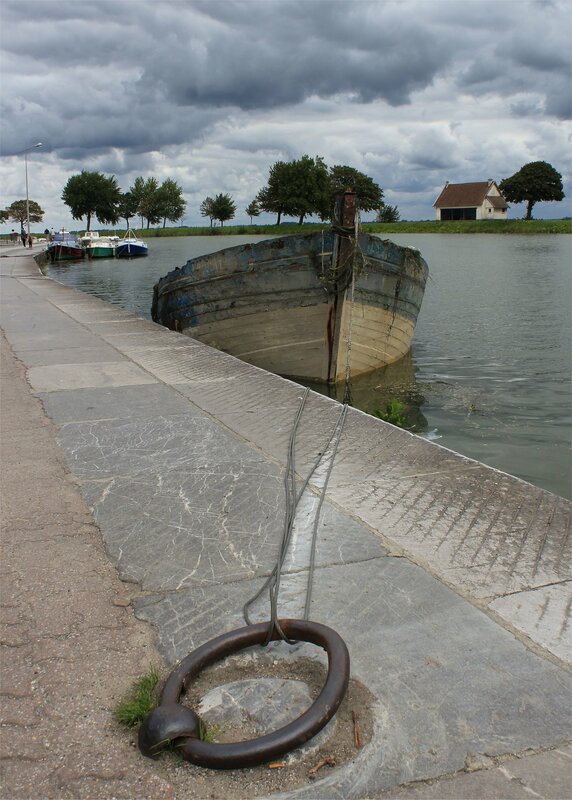 Our stop at the Baie de Somme was not really intended as a photographic expedition, so I only grabbed a few shots in the obvious places. However, having seen the beautiful landscape that the train crosses I am sure I will come back some day to explore the line in its entirety.